The Kanohona Festival at Waipa on Hanalei Bay celebrated Hawaiian tradition—the conclusion of the winter makahiki season, when Lono, the god of peace and abundance is honored. 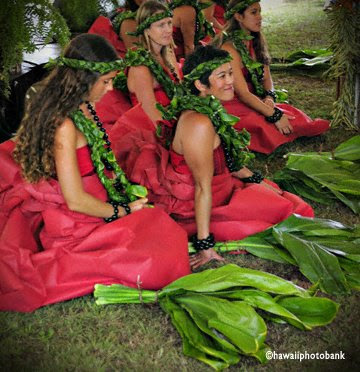 This hula halau (group) rests between dances, perfomed to the cadence of drums and chants by their kapuna (leader). 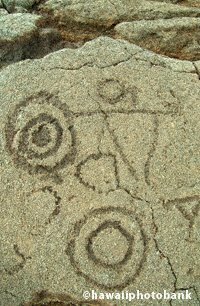 Throughout Hawaii the cultural traditions of living in harmony with the earth are perpetuated. But the Waipa Foundation’s gathering was not about the past, but rather the near future, when many believe federal courts will reinstate the sovereignty of the Hawaiian Kingdom that was unlawfully annexed by the United States in 1898. President Grover Cleveland at the time agreed with the Hawaiian monarchs, but his ruling was ignored and then overturned when President McKinley took office. 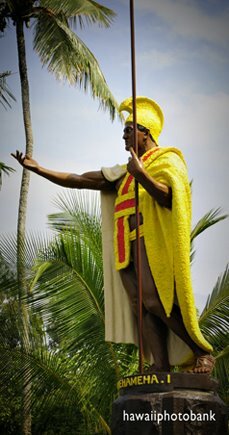 In 1993, President Clinton formally apologized to the Hawaiians on behalf of the U.S. Hawaii’s current Prime Minister, Henry Noa, spoke at the gathering, and is scheduled to meet with President Obama in the coming years To many, reinstatement of the Hawaiian Kingdom is a radical and far-fetched idea. No one really knows how the matter can be resolved. But constitutional lawyers who look at the case—which was built back in 1898 by deposed Queen Lilioukalani—say the movement is on firm legal ground. 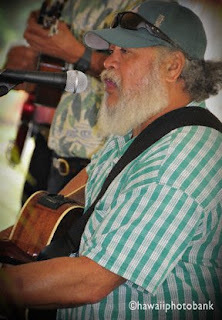 Even so, the Kanohona Festival was not your usual political event, as slack key guitar greats such as Bruddah Smitty joined other musicians, dancers, food vendors, and artists at the event on the green pastures. This "field diary" by the authors of the five, outdoor-and-cultural Trailblazer Travel Books is loaded with photos and daily blogs. 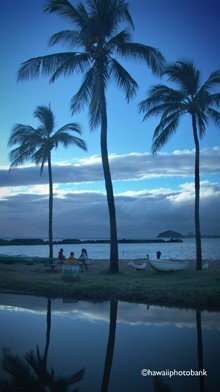 The site allows veteran travel writers Janine (photographer/designer) and Jerry (writer) to publish updates, outtakes and island factoids that may not make it into their Hawaii guidebooks. 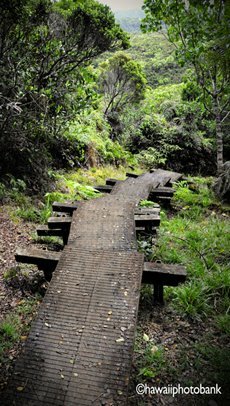 Anyone can click around Trailblazer Hawaii for an armchair outing that can truly be found nowhere else. Follow Janine's board Hawaii Escapes on Pinterest. Many thanks to all of you for your kind words and encouragement. 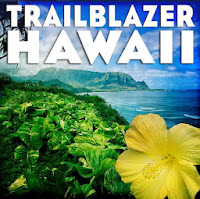 We’re glad you’ve had a blast exploring trails, beaches, and Hawaii's quaint towns with one of our Trailblazer books as your guide. We hope that those of you who wish to share your enthusiasm can do so by placing a brief review or comment on Amazon.com, barnesandnoble.com, tripadvisor, or other online site. We offer a 40% discount on the purchase of six or more books, with free shipping (to a single address only). Think about gifts, employee perks, a set for the family, or bundle-buying with friends. Groups can buy the books at this price and then re-sale to members as part of a fundraiser. For a book costing $16.95, you pay $10.17, with no tax and no shipping. To order, send us a request via email, at trailblazertravelbooks@gmail.com. Hawaii is home to some of the most violent forces in nature: Volcanoes, tsunamis, hurricanes, and earthquakes. Yet these events rarely harm anyone, due to early-warning systems and precautions. 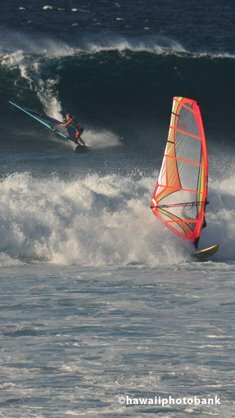 When Mother Nature harms or kills someone on Hawaii, she does it often on beautiful days when people are out having fun. Deaths occur due to drowning in rip currents, being hit by waves at the shore, falling from steep cliffs or getting lost off trail, and from flash floods. Fortunately virtually all fatalities are avoidable, especially yours. Be sure to follow all posted safety guidelines and well as those noted in Trailblazer guides. Our guides are like any other piece of gear: They will help you have fun adventuring, but it is up to you to use your own good judgment and common sense. All posted signage regarding trespassing and rules of public agencies supersede anything you may read in a book. 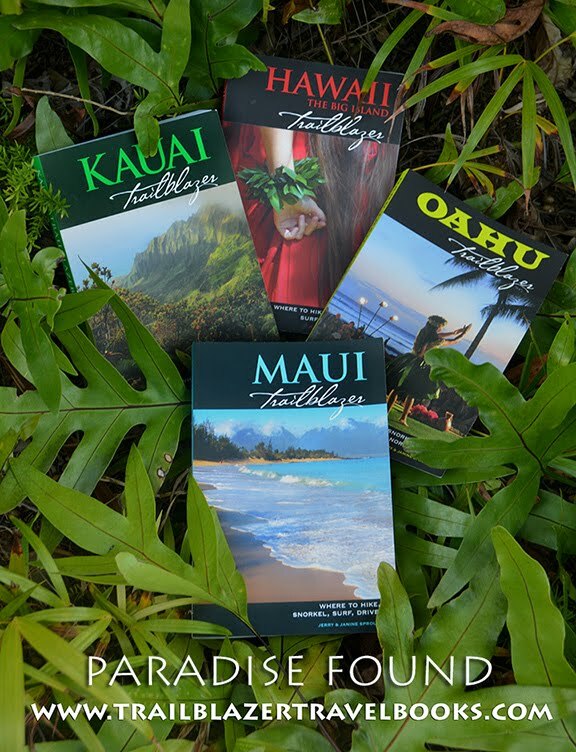 2016 Explore Hawaii With Trailblazer Travel Books. Simple theme. Powered by Blogger.